Studies from Cornell University shows that on average, people’s weight increased about 1.3 pounds during the Christmas-New Year’s season. 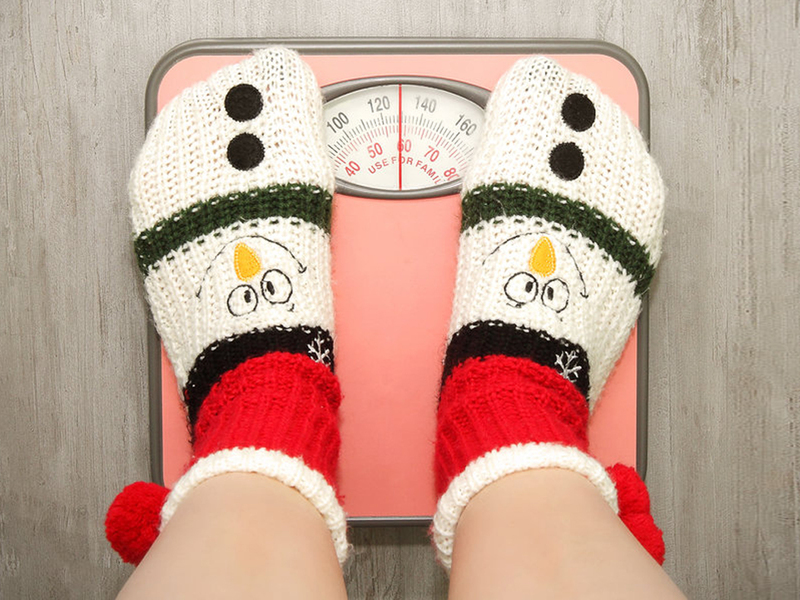 How much weight did you gain this Christmas? 截止日期 Deadline: December 29, 2018. 1. 食得比較精明，體重不變 Eat smarter, body weight remains the same. 2. 重了 1 - 2 磅 Gained 1 - 2 pounds. 3. 重了 3 - 4 磅 Gained 3 - 4 pounds. 4. 天啊! 重了 5 磅以上 OMG! Gained more than 5 pounds.